What do you do when your firemen parents run off to put out a fire on your birthday and leave you all alone? There are two solutions: either you become a world specialist on boredom or you look around, hoping to meet someone extraordinary. Like a talking chocolate cake. But watch out: if you start a conversation with your birthday cake, it might be hard to eat it. 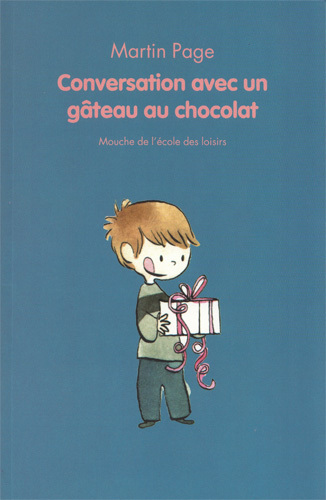 Publishing house : L’école des loisirs, 2009. Translation rights : Korea (Yolimwon), Catalonia (Cruïlla).